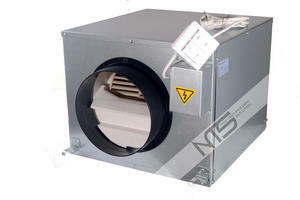 NTS Acoustic Fan is a sound-proof radial engine feature not only quiet operation but also low pressure loss. Fans are equipped with a two-speed switch. Their performance depends on the diameter of their engine.